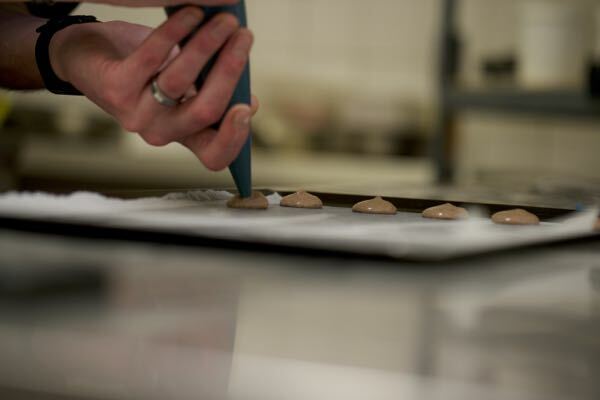 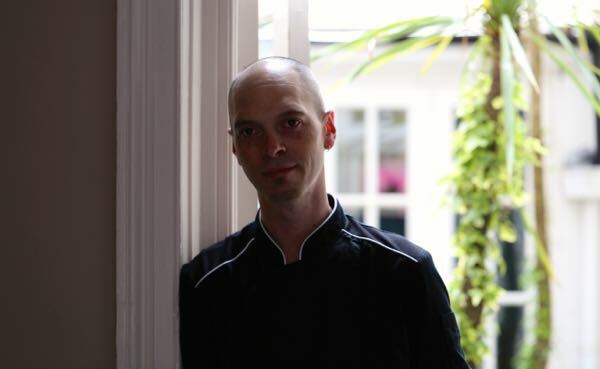 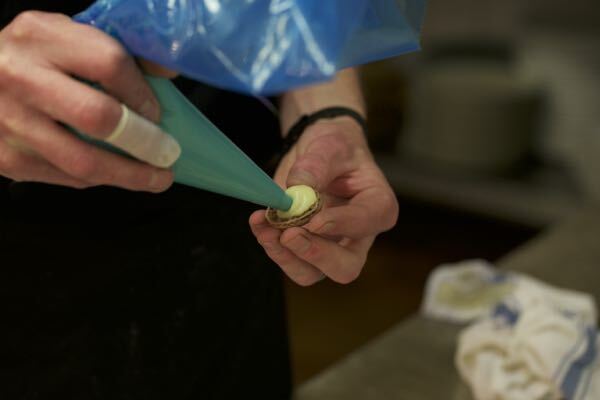 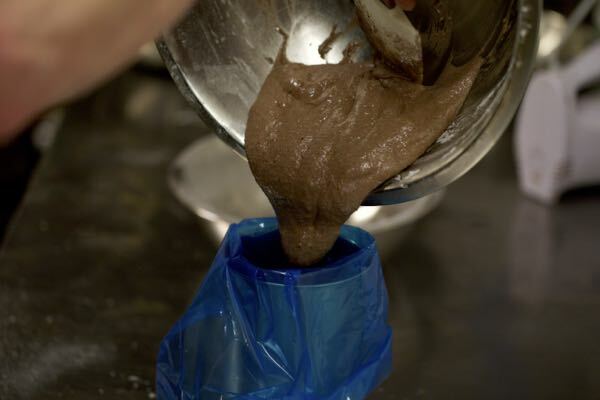 We meet Alex Savage-Boudot, Head Chef at 24 St Georges (now closed) as we go behind the scenes as he introduces how to make homemade macaroons. 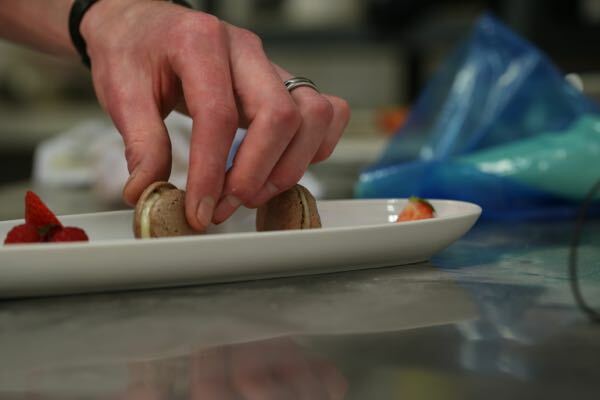 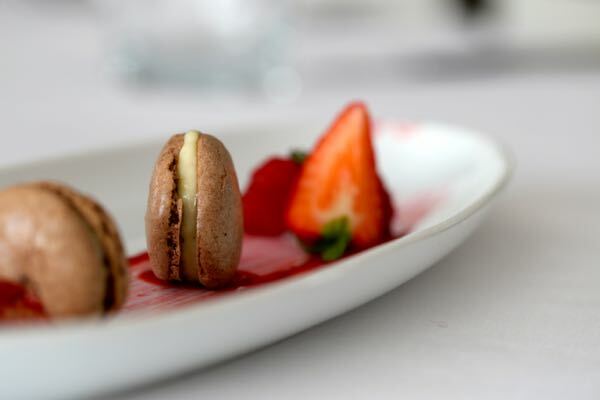 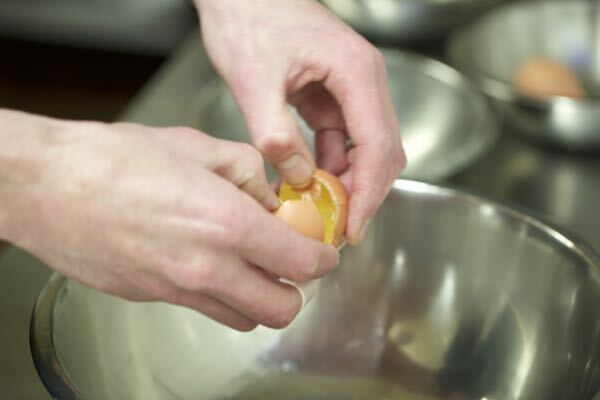 Learn about the ingredients required, how to make the crème pâtissière, then how to make the french meringue to complete the chocolate macaroons. 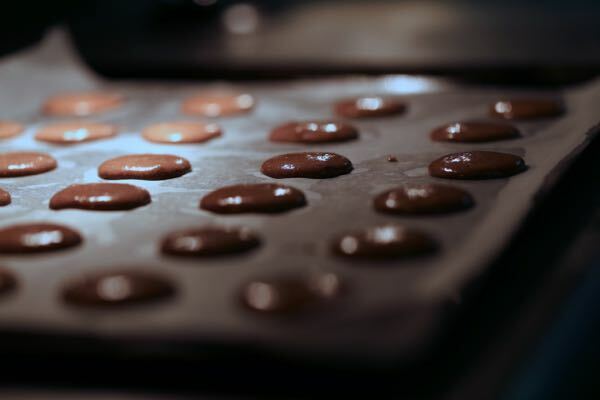 All ingredients are featured just here and it is a recipe which could quite easily be replicated in the home.